OSHAWA – It’s a tradition that started more than 30 years ago and the City of Oshawa is excited to host Bright and Merry Market, formerly known as Tree Lighting, with presenting sponsor Oshawa Power. Kick-start your holiday spirit at this free annual event on Friday, November 16 from 5:00 p.m. to 9:00 p.m. at Memorial Park (110 Simcoe Street South) and along the streets surrounding the park. Bring the family and a mug to enjoy free hot chocolate provided by Tim Hortons and watch the lighting of the City’s Christmas tree at 7:00 p.m. New this year, children will have a chance to visit with Santa. The Oshawa Civic Band and the O’Neill Choir will provide the sounds of the season and Interactive Entertainment will get everyone dancing. Local musician, Eric Lambier will complete the evening with a tribute to Elton John and some seasonal favourites. Drop by Memorial Park to our open air photo booth and receive a printed photo keepsake. The City along with Downtown Oshawa BIA, LivingRoom Art Studio, Oshawa Public Libraries, Oshawa Museum, Oshawa Senior Citizens Centres, The Robert McLaughlin Gallery, Simcoe Street United Church and St. George’s Memorial Church have partnered to create an expanded event and will open their doors for activities, entertainment, delicious food, crafts, a scavenger hunt and more! Is holiday shopping on your list? Be sure to explore the Oshawa Christmas Night Market. Hosted by the Downtown BIA, the market is a great way to support local businesses and shop for unique gifts and décor for Christmas. The City encourages everyone attending to bring a non-perishable food item to support Feed the Need in Durham. The City of Oshawa will be providing a flashing ring to the first 400 people to donate! For more information about the Bright and Merry Market and other city events, visit www.oshawa.ca/events. Throughout the holiday season, enjoy Durham’s Christmas Station on 107.7 FM. For updates on the City of Oshawa, visit www.oshawa.ca and sign up for news, alerts and e-newsletters. 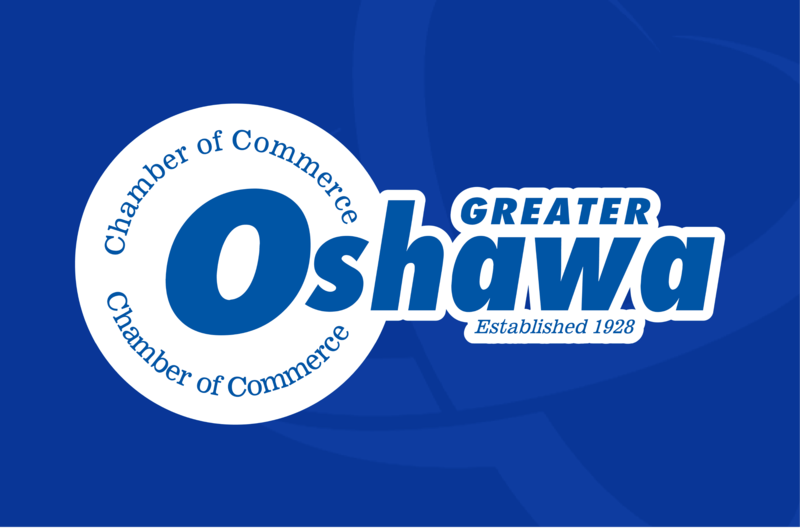 Stay connected with us on Twitter, Facebook, Instagram, YouTube and Connect Oshawa.